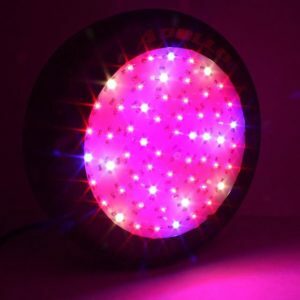 Grow lights are those fabulous inventions that harness the growing power of specific light wavelengths to influence plant growth and bloom in a portable, compact product. Whether you are looking to provide light to seedlings, maturing plants, or cash crop vegetation, an investment in a tried and true grow light is usually well worth the effort. Unfortunately, there is a multitude of lights all claiming the same thing flooding the market, and it can be incredibly hard to narrow down your choices amongst everything available. 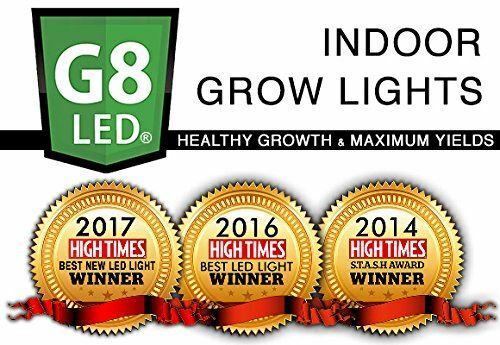 Our G8LED 240 Watt Grow Light Review, found below, highlights a compact, yet powerful light that has 8 years of innovative research; well supported by growers. 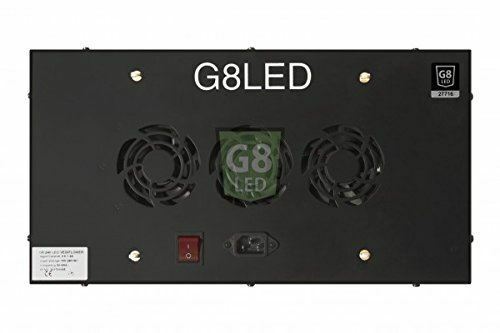 What is The G8LED 240 Watt Grow Light? As a grow light the G8LED 240 Watt has a solid claim of providing specific light wavelengths that both influence and promote vegetative growth and plant production. Plants obviously have a few basic needs to flourish, and light is one of those crucial elements. Proper light is important to promote photosynthesis. It’s the process that converts light energy into energy which the plant uses to both grow and produce. Many grow lights have a specific range of light to either support plant growth or plant production, but the G8 240 Watt Grow Light provides a wider range of the spectrum to support plants in all stages of growth and production. 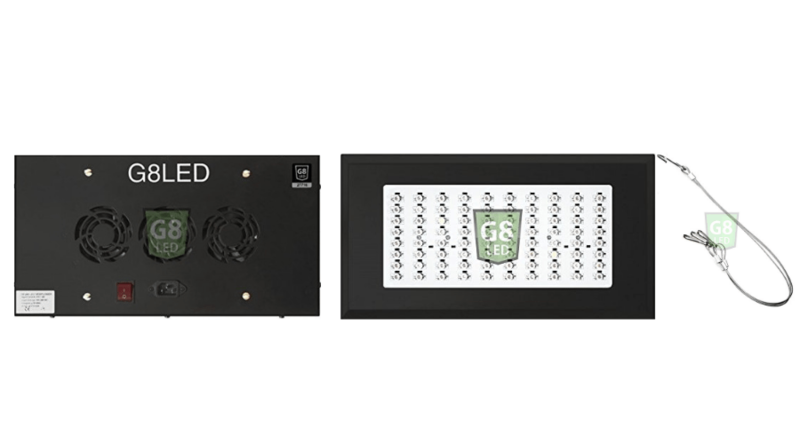 It can be used as a stand-alone from seedling to mature bloom or can be used with other G8LED light products to provide additional spectral support. Weighing a scant 7 pounds and measuring 16 inches x 9 inches x 3 inches in diameter, the G8LED 240W Grow Light is a compact, yet powerful choice for smaller indoor grows or to provide light assistance to your plants through the darker, winter months. Because it is able to provide the wavelengths needed in any plant stage of growth, it is an excellent choice for consumers looking to set up their own small indoor greenhouse or grow without having to provide multiple light systems. 80, 3 watt LED bulbs are set into this rectangular frame to create a decent sized footprint for such a small sized light. LED bulbs, otherwise known as light emitting diodes, have gained in popularity as grow light options over the last decade for a variety of reasons. To start, they are small, yet powerful, and have the capabilities to replace much more powerful lights with a much lower energy draw. 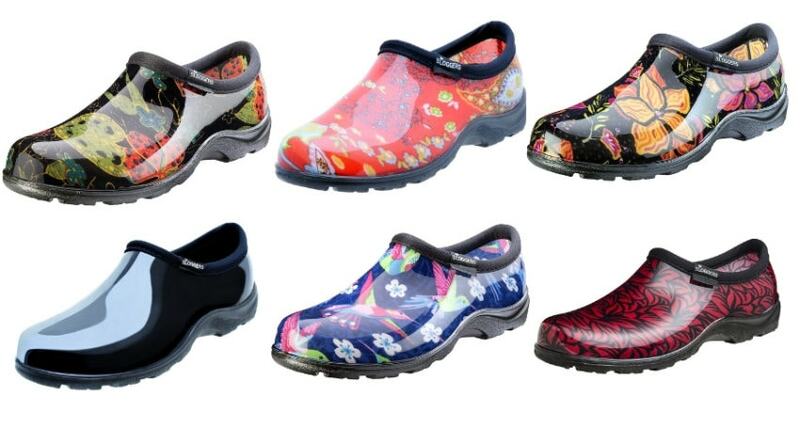 They also work at a much lower temperature, allowing you to place them in smaller areas without fear of overheating. LED panels are also very popular due to the fact that each bulb can be specified to a particular wavelength, meaning you can have eclectic light temperature and color patterns in an all in one package. Plants utilize specific wavelengths for various stages of growth, so rather than having multiple light setups to support seedling and early growth, mature spreading of leaves, and production, you can provide one simple, more compact product to use. Light wavelengths are measured in nanometers. The visible spectrum falls between 400nm and 780nm, meaning we can see them with the naked eye. 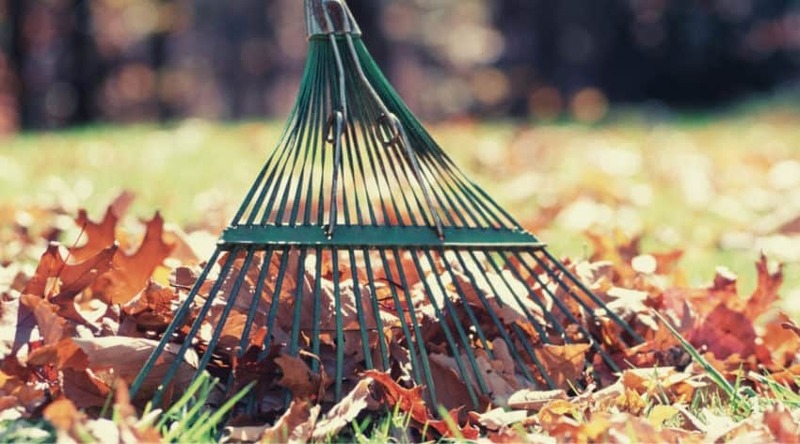 Since plants only use certain parts of the light spectrum during their growth, it is important to provide to them the range of light they need to support healthy stages of leafing out and production. Light is measured in wavelengths and the temperatures they produce. Blue lights have short wavelengths, but emit warmer temperatures. These shorter color spectrum bands are best used for early growth and production, whereas the longer wavelengths emit a cooler temperature, and is best utilized by plants in the early stages of bloom and during production. Even though plants will use what lights are available to them, when you provide a wide range of spectrum you better be able to cover all needs of each individual plant you are growing. This also allows you to have plants in various stages of growth in the same area. The use of those light wavelengths that are unavailable to the naked eye are found in an ultraviolet (located in the shorter range of wavelengths) and infrared (located in the longer range of wavelengths) ranges. Both of these can be harmful in large doses, but when used in conjunction with other light support, can actually influence overall healthier plant growth through supporting natural plant filter adaptations to damaging rays, and boosting bloom respectively. The 6000k white light refers to a warmer bulb range that influences healthier, quicker plant growth and support of maturity. This is a LED light range and provides a slightly blue tint, and therefore warmer light. 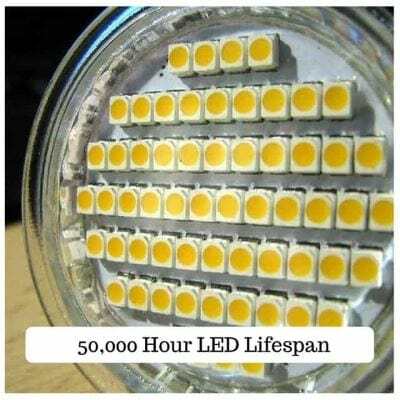 6000k bulbs have been traditionally rarerand not seen in grow lights as achieving that range has been difficult to achieve, but with new technologies is more often seen in all industries that use LED lighting. LED bulbs are known for their long lifespan, and on average, can last up to 50,000 hours. 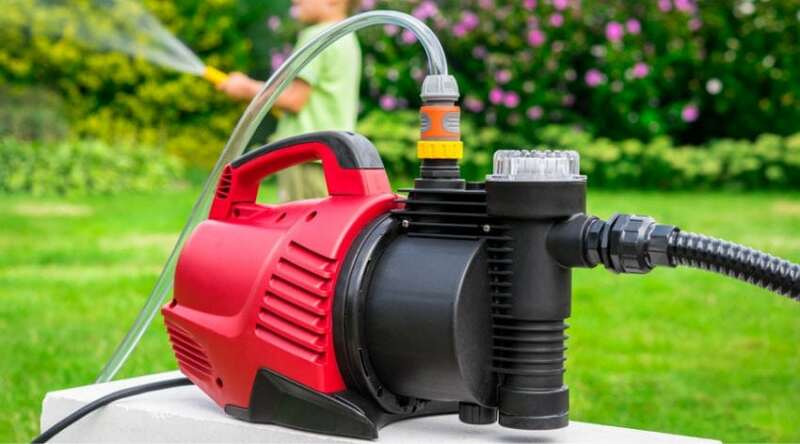 This means you can run your lights up to 18 hours a day (the time recommended for maximum growth in the vegetative stage), and still get years of use out of it. The fact that they only draw 140 watts of power while providing up to a 400 watt measurement of light means that you also conserve energy and save money on your bill. Rather than focus their energy directly down, LED lights provide a wider width of consistent coverage. Because of this, the light panel supports a 6 square foot growing space, which can easily cover 2 to 4 mature plants or dozens of seedlings, which is a healthy sized footprint for such a compact product. Although the company suggests a specific height placement for various stages of growth, if you are looking to provide an alternate source of light to non-producing plants, you can also take further advantage of this panel with a higher placement for a wider spread. Combined with the various light wavelengths, this makes this a very versatile product indeed. 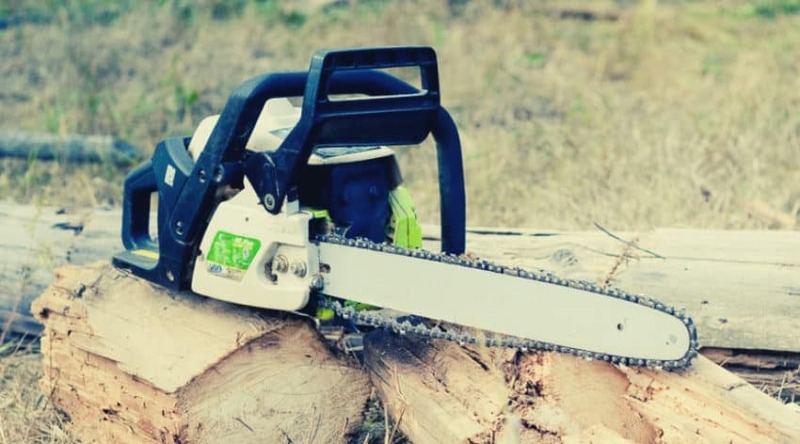 Due to the strength of the LED panel, the lights have the ability to penetrate the canopy up to 60 inches into the vegetation. This is exactly what many plants that are grown in close proximity need to help spread light into the more densely packed stems and leaves of more mature plants. This helps promote more lush growth and energy to promote a more healthy bloom and production stage. 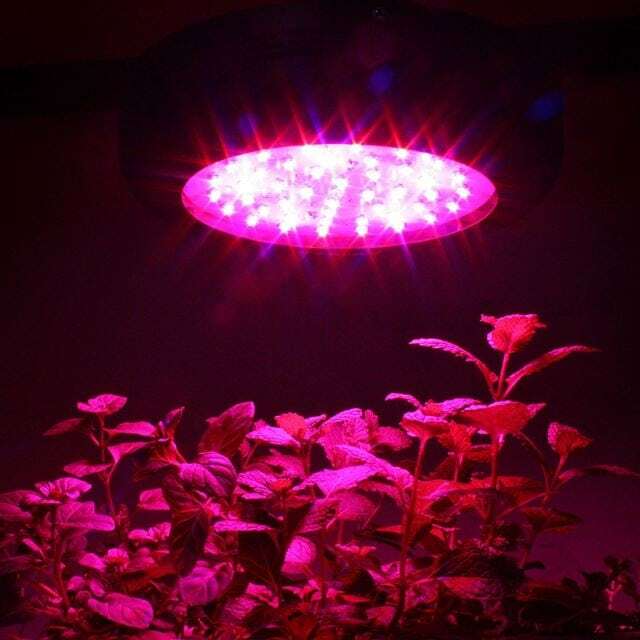 LED lights may be amongst the coolest to use for plant growth, but they still generate heat and require a good ventilation system. The G8LED 240 Watt has a three fan system with ventilation along the sides to keep heat from pooling in the bottom of the panel. This allows you to use this light in smaller spaces, such as within grow tents, without overheating the space you are growing within. 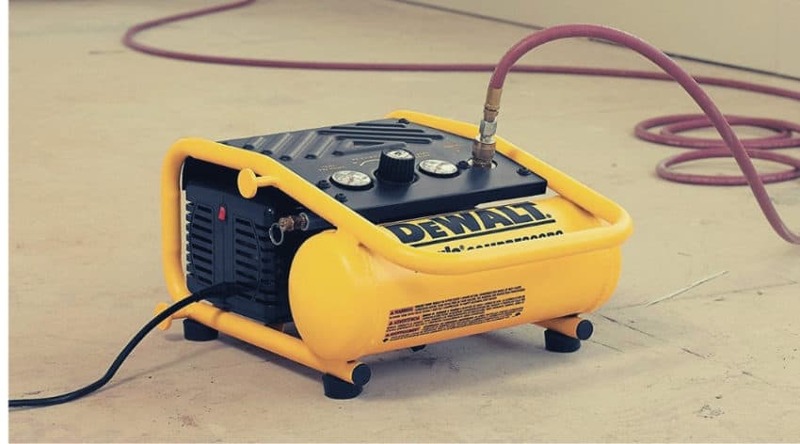 This is important because the heat that is allowed to collect in areas without proper ventilation can both damage your light over time as well as create problems with your plant growth. With no ballast needed, this panel comes with a stainless steel hanging kit in order to mount it at the height you need it at. 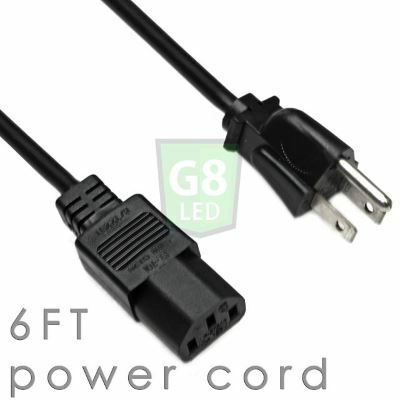 It also includes the power cord that works with 110-240 volt plugs, and can also be used internationally with proper changes in your wall outlets. 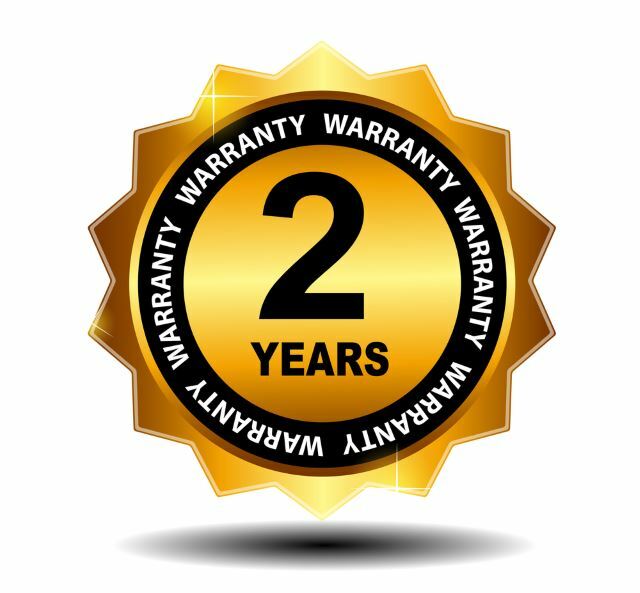 A 2 year warranty covers defects in the construction and materials, and includes complete replacement of the unit if deemed necessary. It also includes a 90 day money back guarantee that allows for plenty of time for you to determine if this is a product that would work for your particular needs. 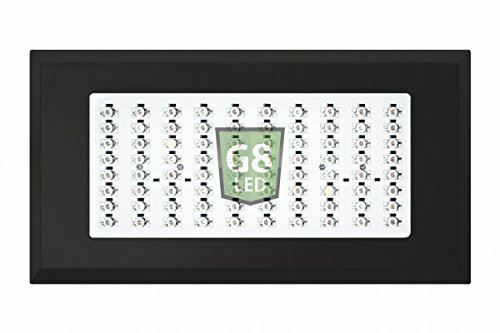 The many G8LED 240 Watt Grow Light reviews found online are consistently positive in their praise of the product. Mentioned multiple times is praise for the difference people see in their electric bill, especially when running multiple units at a time. It also runs cool and works as an excellent option in small spaces. Strong and compact, this is a favorite for serious growers, especially when used with an optional G8LED All Red Flowering Boost Grow Light for later stages and production. Some comments are made surrounding overall LED light life and the occasional quick burnout time. Unfortunately, individual lights cannot be replaced, which causes you to contact customer service if within warranty, or replace the unit if the 2 years have passed. Compact and simple, the G8LED 240 Watt Grow Light is an excellent choice for small spaces- no matter if you are looking for a more professional crop coverage, or for added light sources in your greenhouse through the winter months. The huge range of light spectral wavelengths allows for support through all growth stages, and with the additional ultraviolet, infrared, and 6000k white light support, your plants get all they need to promote healthy production. 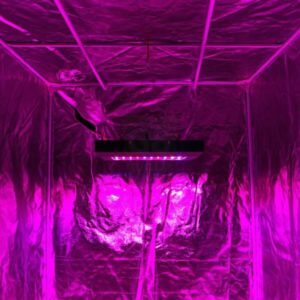 Hopefully this has provided you with a good overview of a grow light product worth taking a closer look at. If you’ve had any experiences with the G8LED 240 Watt Grow Light, or have any questions or comments, we’d love to hear about them below. And, as always, please share!